Welcome to Signature Male men’s salon and day spa. The desire to look and feel your best is universal, yet most salons are designed for, and patronized by, a predominantly female clientele. If you are uncomfortable in such distinctly feminine surroundings, you are not alone. Now you can enjoy the relaxing and therapeutic benefits of salon spa services in a uniquely masculine environment. Did you happen to catch Signature Male’s owner, Steve Garrels on The Daily Buzz recently? Here is the update and some great information about what you can find at Signature Male! Our facility was designed by men, for men – and you will notice the difference as soon as you walk in the door. Our reception area is plush and comfortable, without being cluttered or fussy. It is tastefully decorated in calming earth tones, similar to what you would expect to find in a classy lodge or your dream den. Our staff is friendly, helpful, knowledgeable, and eager to make your experience a pleasant one. You won’t get any funny looks from our employees or nosy questions from other clients. As you settle into one of our ultra-comfortable chairs, enjoying the camaraderie with other patrons, and the respectful attention of our staff, you will feel like a king. Our goal is to offer exactly what you are looking for, and then some. Maybe you just want a modern-day equivalent of a good barbershop – a place where a man can get a good haircut by someone who knows what they are doing. We employ some of the most talented hair stylists in Iowa, and they specialize in men’s hairstyles. You can get a great haircut – along with styling and coloring if you wish.We provide a full line of spa services. The most popular is massage therapy – there is no better way to ease your physical and mental stresses. Many of our new clients are hesitant to try services like facials, and hand, foot, or back treatments. However, as soon as they find out how great it feels to look good (even shirtless and wearing sandals) they keep coming back. Signature Male is designed for all men of all ages! Receiving Salon and Spa services has been an uncomfortable experience for men in the past, until now! 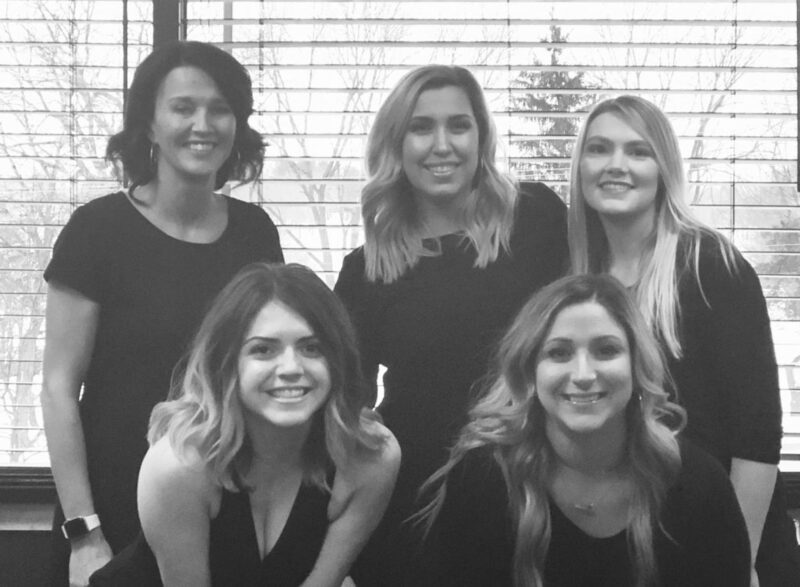 The atmosphere at Signature Male is designed specifically for men by providing a laid back and masculine environment to feel comfortable receiving professional services from the top Cosmetologists and Massage Therapists in Iowa!